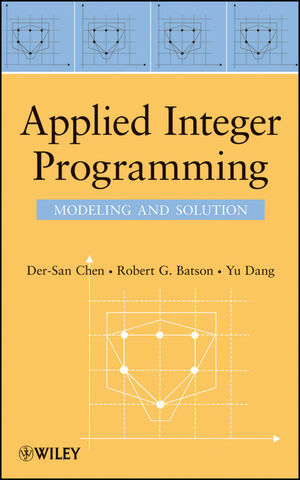 INTEGER PROGRAMMING Laurence A. Wolsey Comprehensive and self-contained, this intermediate-level guide to integer programming provides readers with clear, up-to-date explanations on why some problems are difficult to solve, how techniques can be reformulated to give better results, and how mixed integer programming systems can be used more effectively. 1998 (0-471-28366-5) 260 pp. LAURENCE A. WOLSEY is Professor of Applied Mathematics at the Center for Operations Research and Econometrics at l'Universite Catholique de Louvain at Louvain-la-Neuve, Belgium. 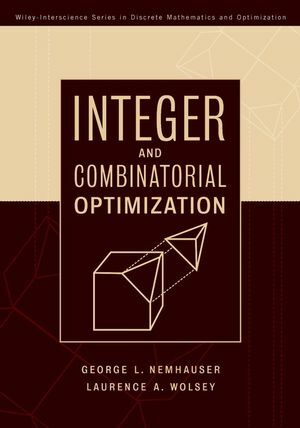 He is the author, with George Nemhauser, of Integer and Combinatorial Optimization. GEORGE NEMHAUSER is an A. Russell Chandler III Chair and Institute Professor in the H. Milton Stewart School of Industrial and Systems Engineering at Georgia Tech. 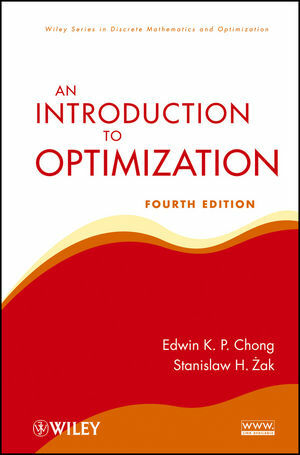 The Scope of Integer and Combinatorial Optimization. Polynomial-Time Algorithms for Linear Programming. The Theory of Valid Inequalities. Strong Valid Inequalities and Facets for Structured Integer Programs. Applications of Special- Purpose Algorithms. Matroid and Submodular Function Optimization.